One of the Best Units in Ralston Village! Dual paned windows throughout including slider to spacious patio. New air conditioning and heating unit. Entry level on first floor: Living room with fireplace, wood like floors, kitchen with stainless appliances, pantry, laundry area in unit fits full size washer and dryer, dining area opens to large concrete slab patio with new vinyl fencing, patio leads to two car garage. 2nd level: Two bedrooms, master with walk in closet and ceiling fan, second full bathroom. No one above or below you. Complex has pool, spa and tennis courts. Direct access from garage to patio to home. Walk to Starbucks, restaurants, and Von's. 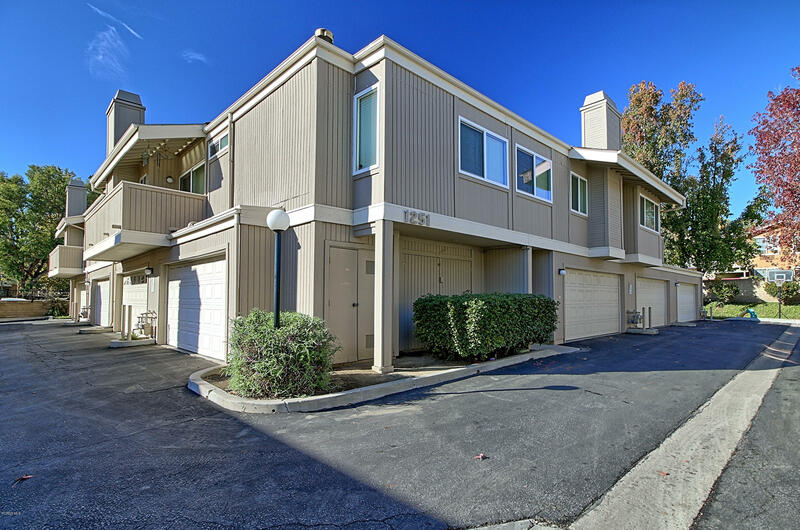 Awesome location with walking path behind unit. Close to Frwys too!